Thanks to Momosangel a.k.a Katelynn for these pictures. 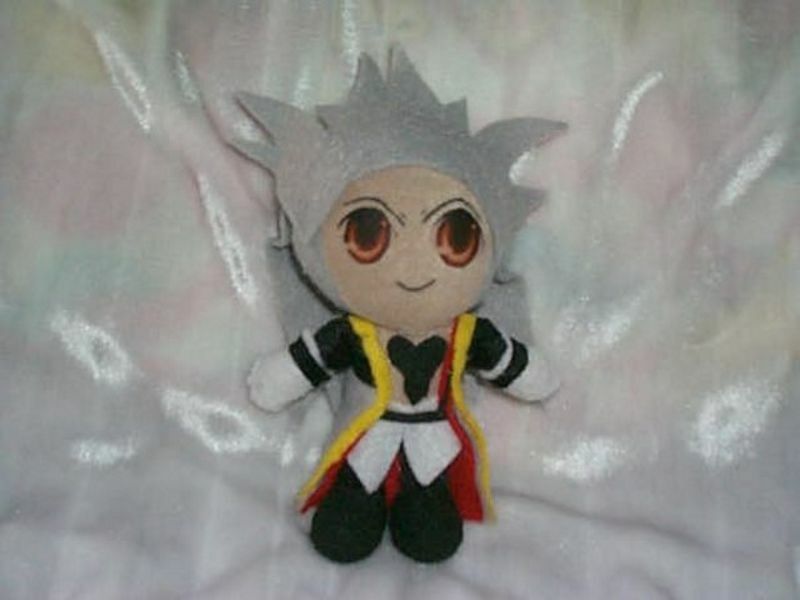 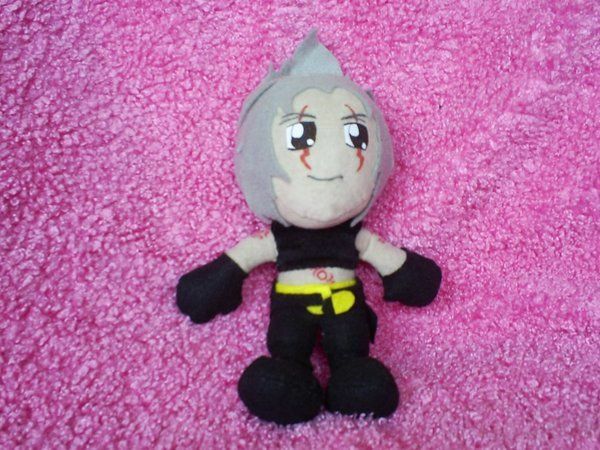 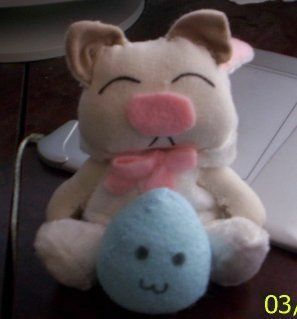 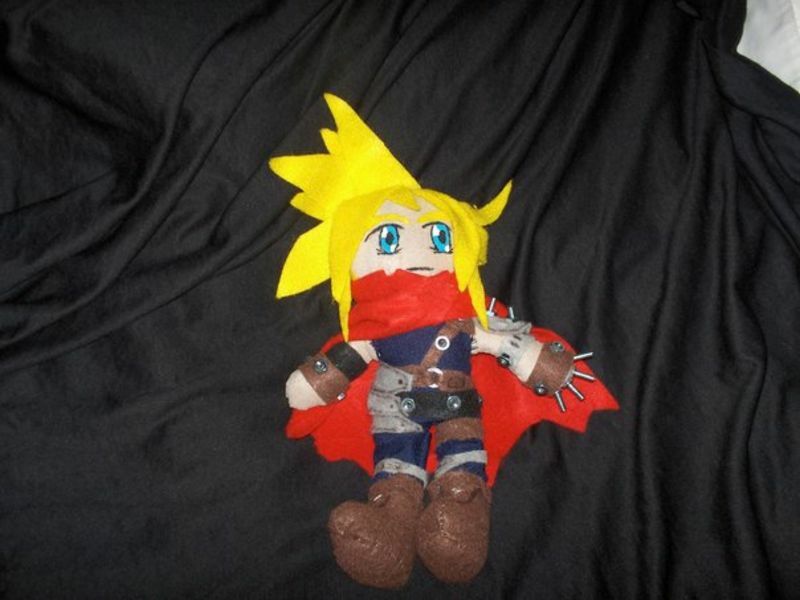 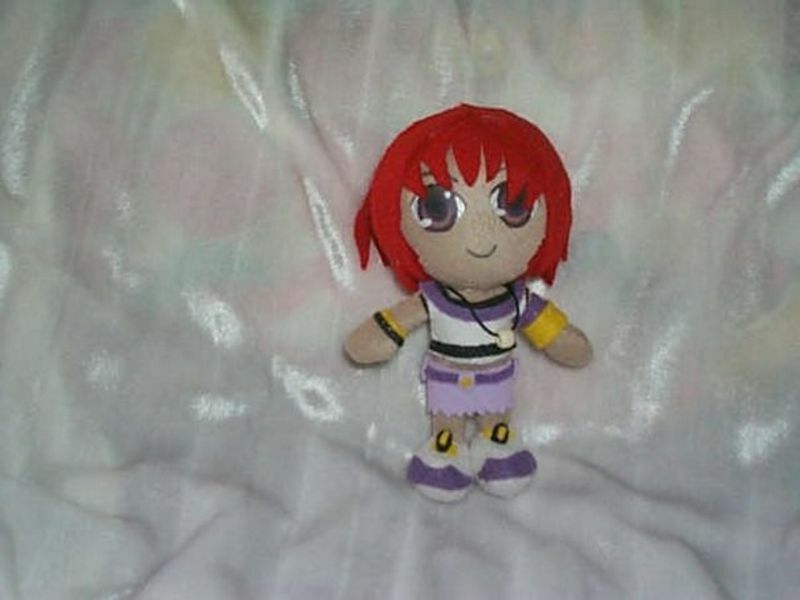 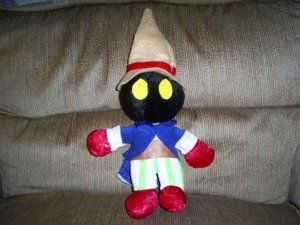 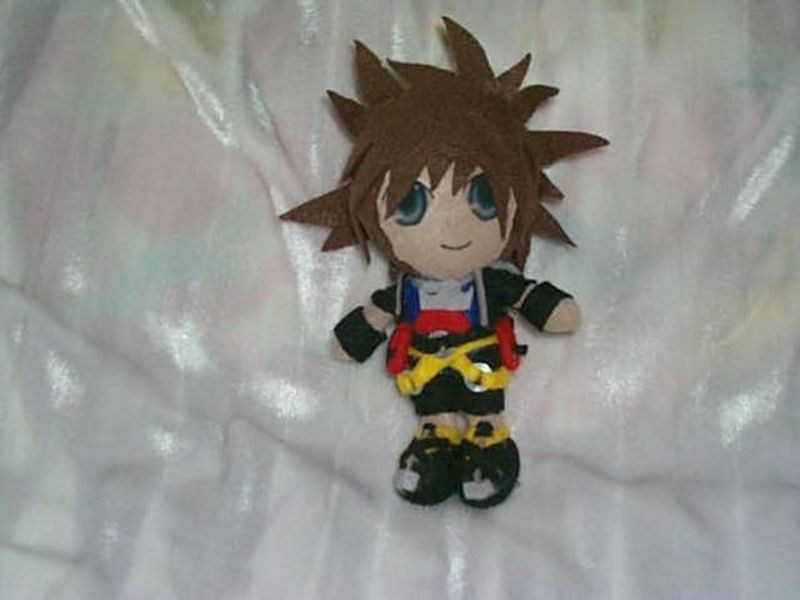 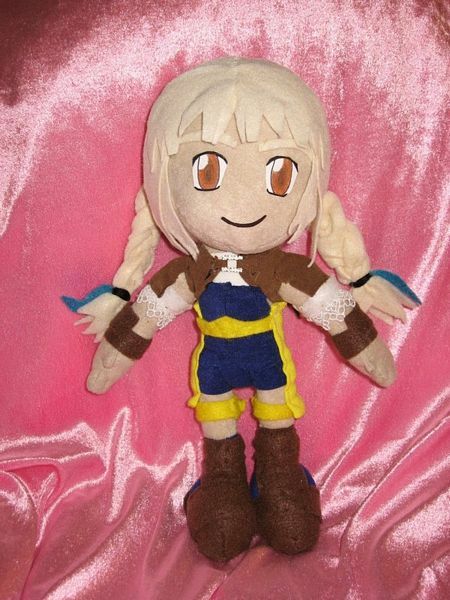 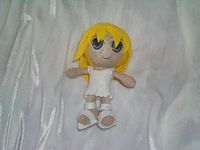 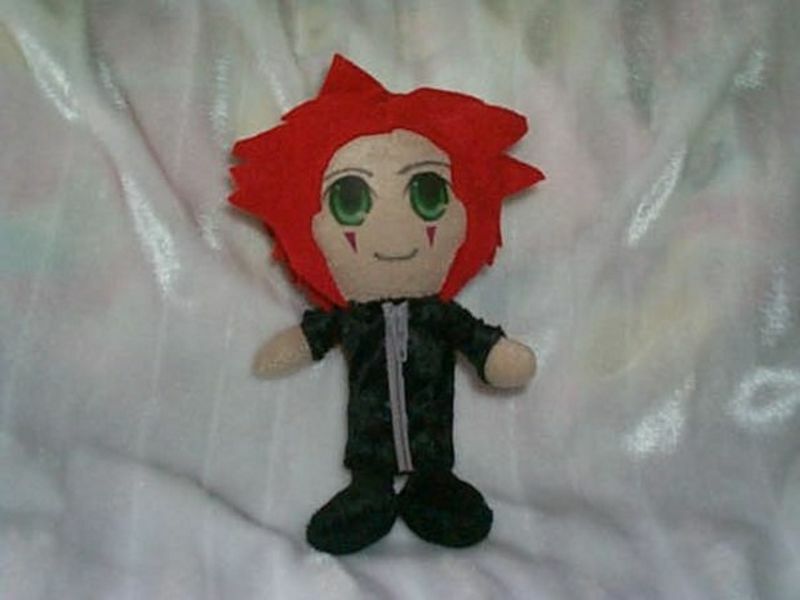 Katelynn sew's plushies as a hobby and for commission. 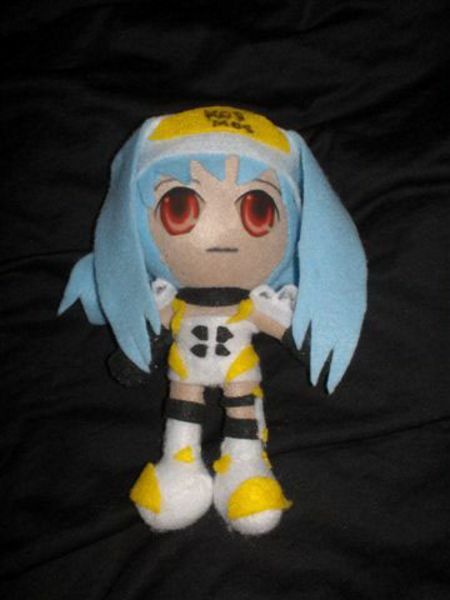 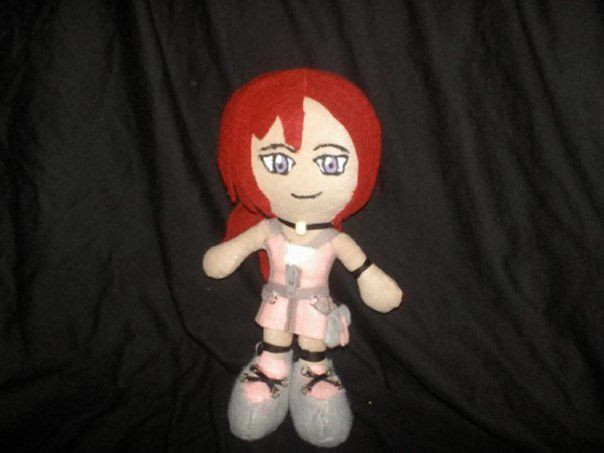 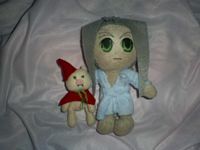 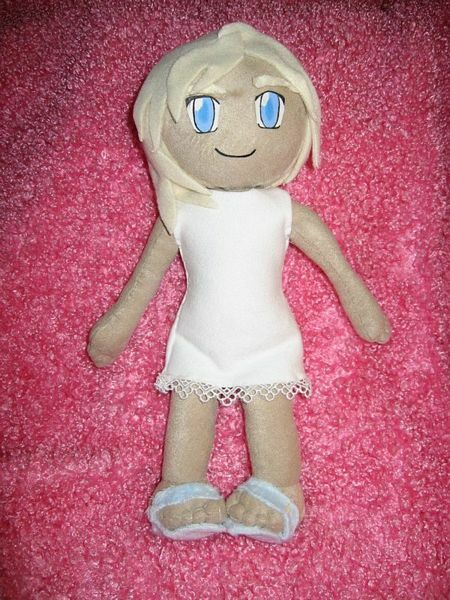 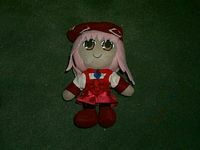 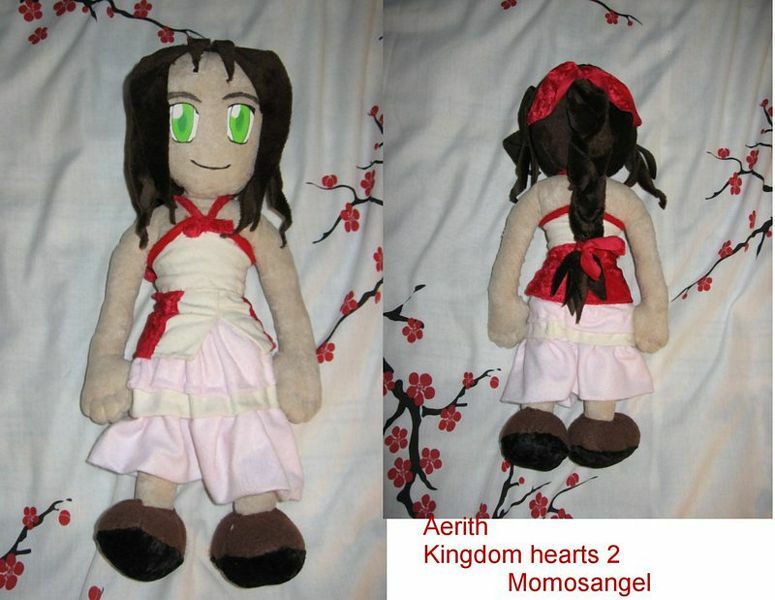 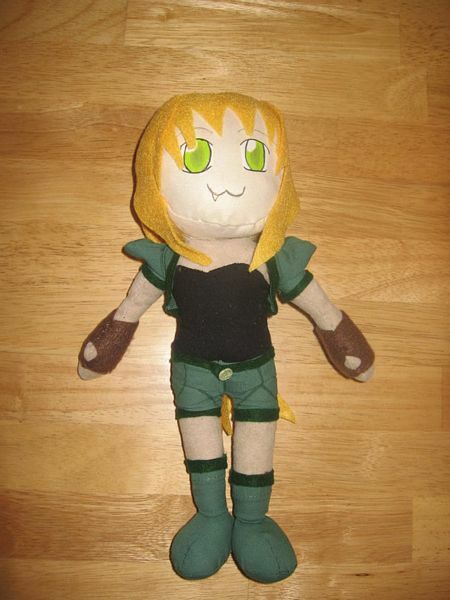 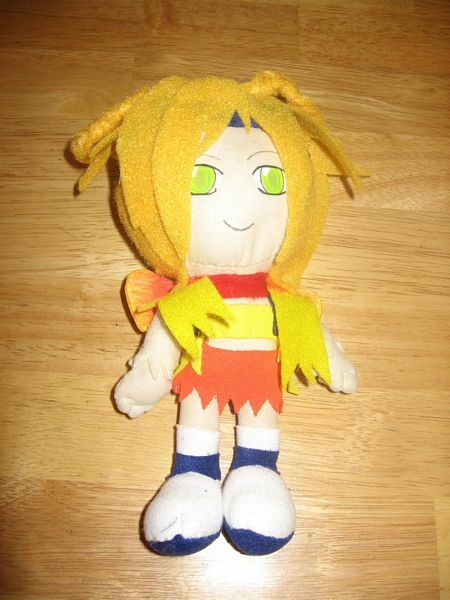 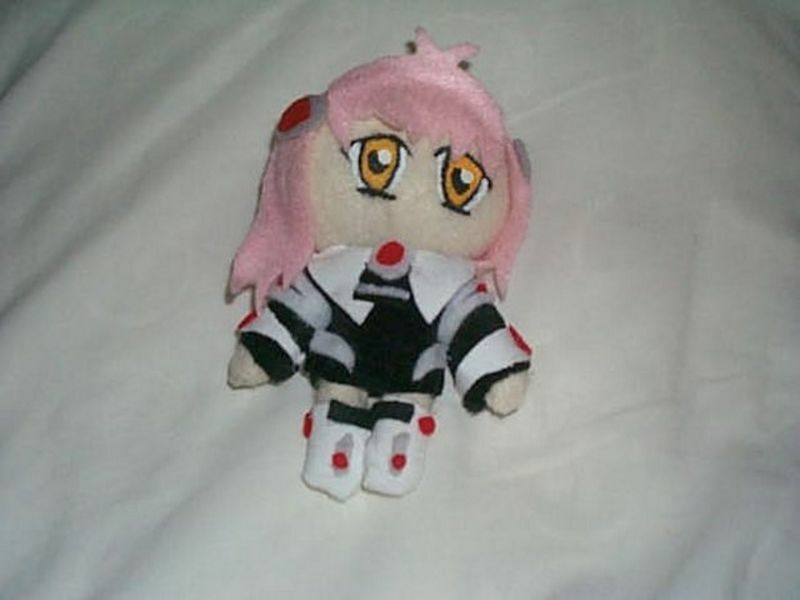 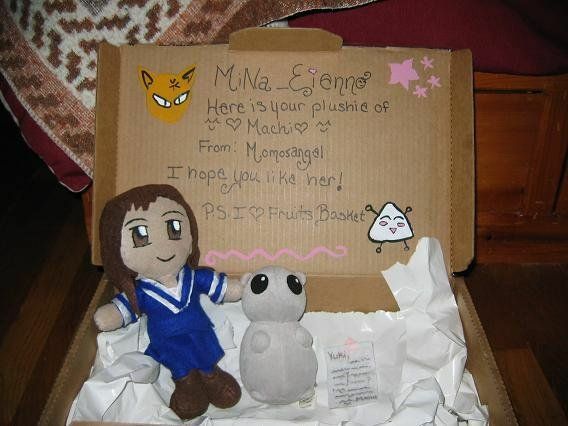 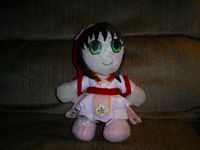 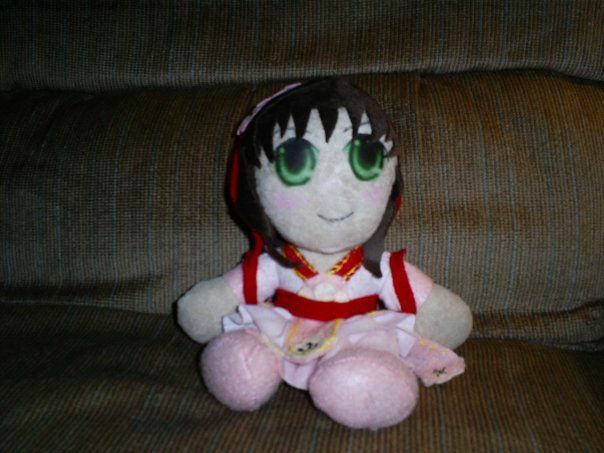 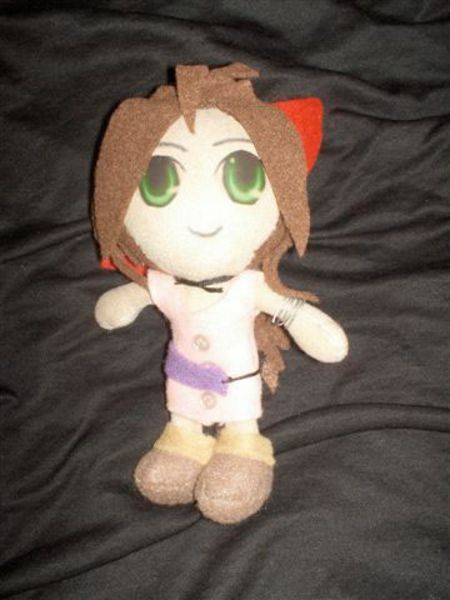 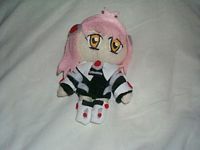 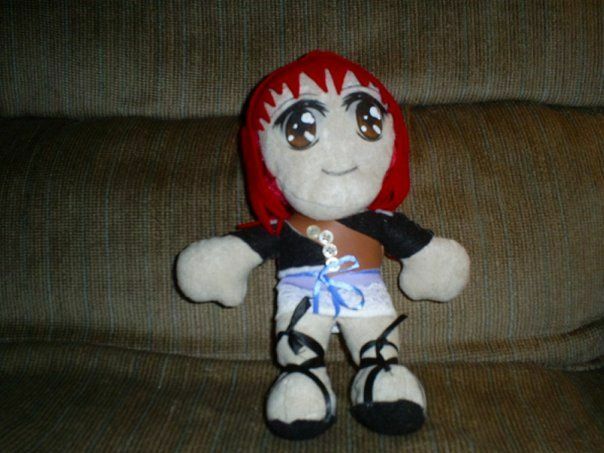 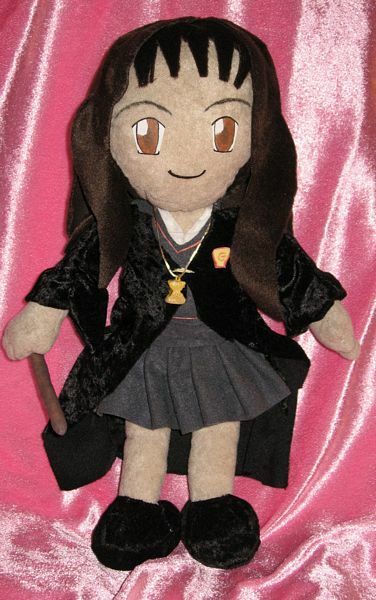 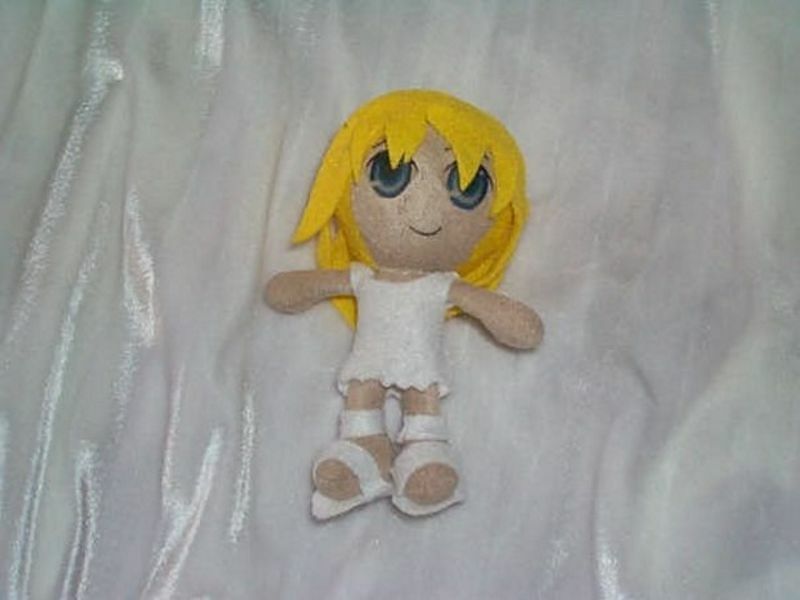 If you have any questions or comments about her plushies you can e-mail her at katemallon (replace this with @) comcast.net or visit her Momosangel Deviantart.